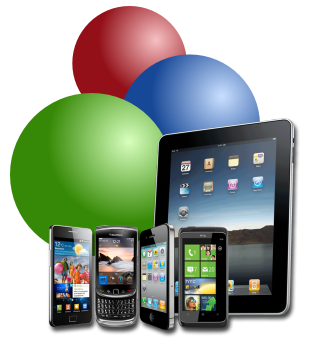 Does your current oscommerce website look and work terribly on mobile devices? Read on. The osCommerce Mobile Guys can help you. Are you losing customers because they cannot view or navigate your website on their mobile devices? More than 50% of your current website visitors are browsing with mobile devices. If your website isn't optimized for mobile devices then you are upsetting and possibly losing customers. The mobile oscommerce guys at The Computer Geek will add customized code to your current website that will detect and redirect your clients if they are using a mobile device. Contact the osCommerce Mobile Guys and ask us about our osCommerce Mobile System. oscommerce mobile | Computer Geek 5 out of 5 based on 103 user ratings. Oscommerce mobile - The mobile oscommerce guys will add customized code to your current website that will detect and redirect your clients based on whether they are using a mobile device or not.